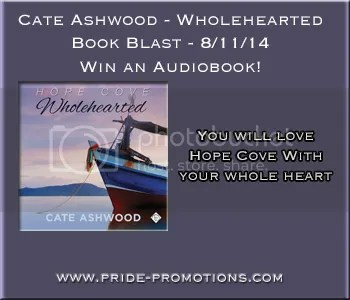 Book Blast: Wholehearted by Cate Ashwood! Like audiobooks? All the cool kids are listening to them. Check out Cate Ashwood’s new release, and maybe win a copy for yourself! 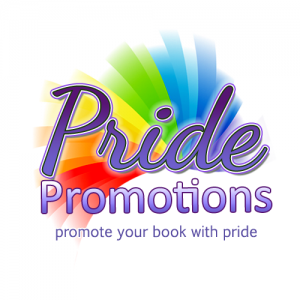 This entry was posted in For Your Reading Pleasure and tagged Book Blast, Cate Ashwood, Dreamspinner Press, MM Romance by Charley Descoteaux. Bookmark the permalink.